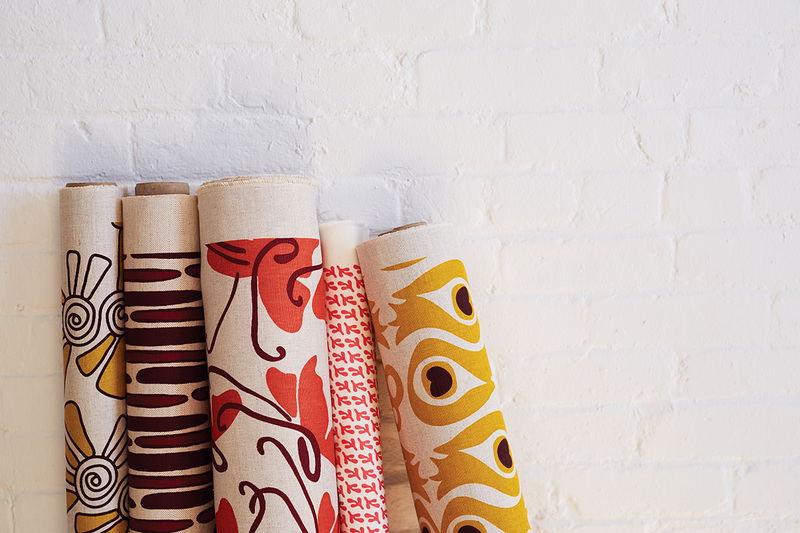 The Rhode Island designer puts a colorful spin on eco-friendly home décor. By Andrea Timpano·	 11/22/2016, 12:26 a.m. 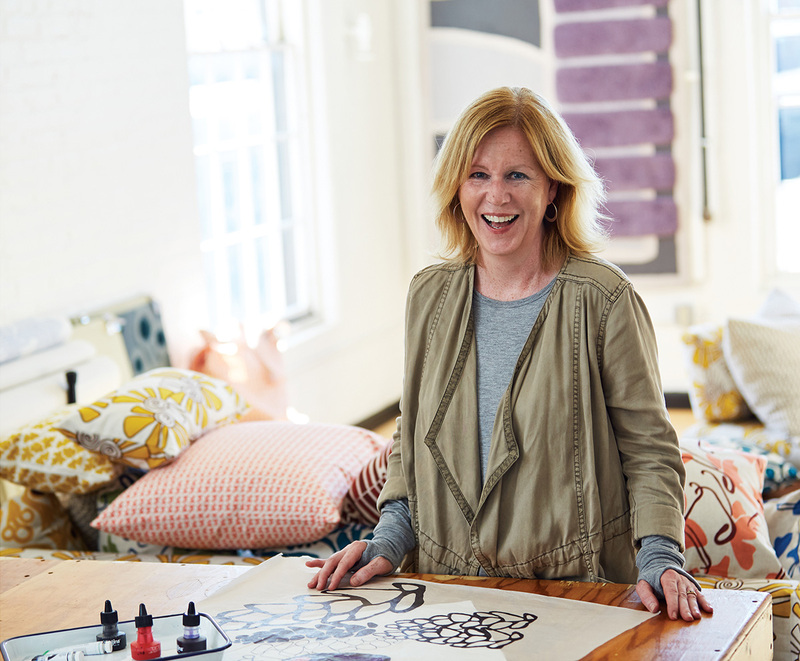 Standing in her sun-filled studio in eastern Rhode Island, Melinda Cox holds up one of her signature creations: a brightly patterned pillow, stuffed with fibers made from recycled soda bottles. 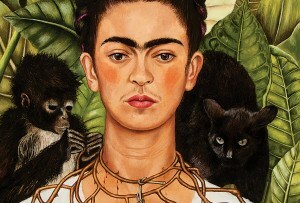 Cox was inspired to launch her prismatic, one-woman operation after a 2001 trip to Paris, a city seemingly more attuned to sustainable living practices than its American counterparts. Shoppers carried their purchases in reusable bags. Drivers favored small cars over gas-guzzling SUVs. To Cox, a native New Englander raised in a family that valued recycling and farm-to-table meals long before those ideas were trendy, it seemed like a better way to live—and operate a business. 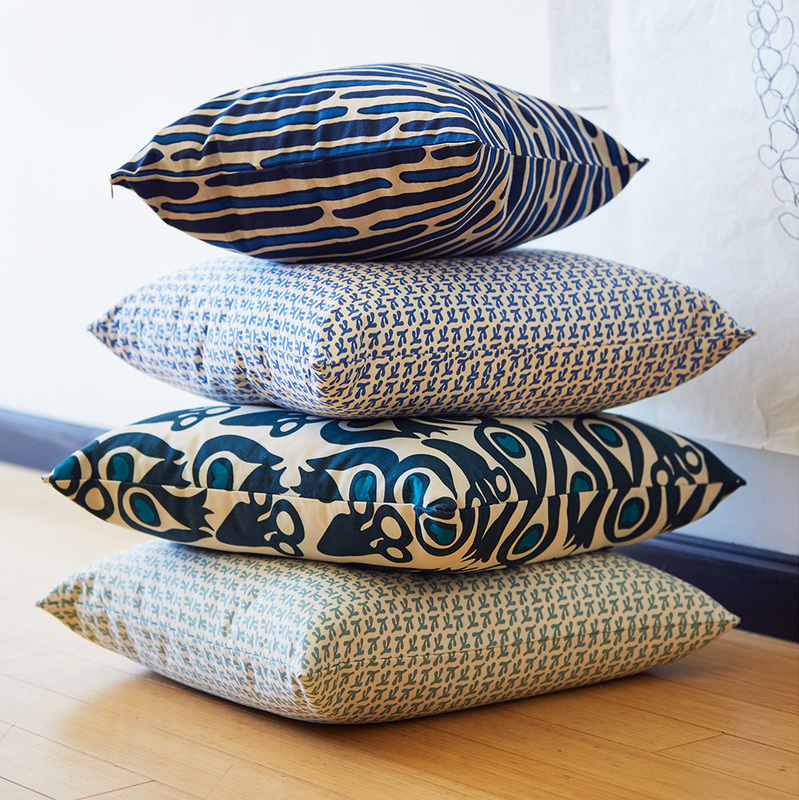 Since the inception of Balanced Design, Cox has channeled those ideals into each product she creates. 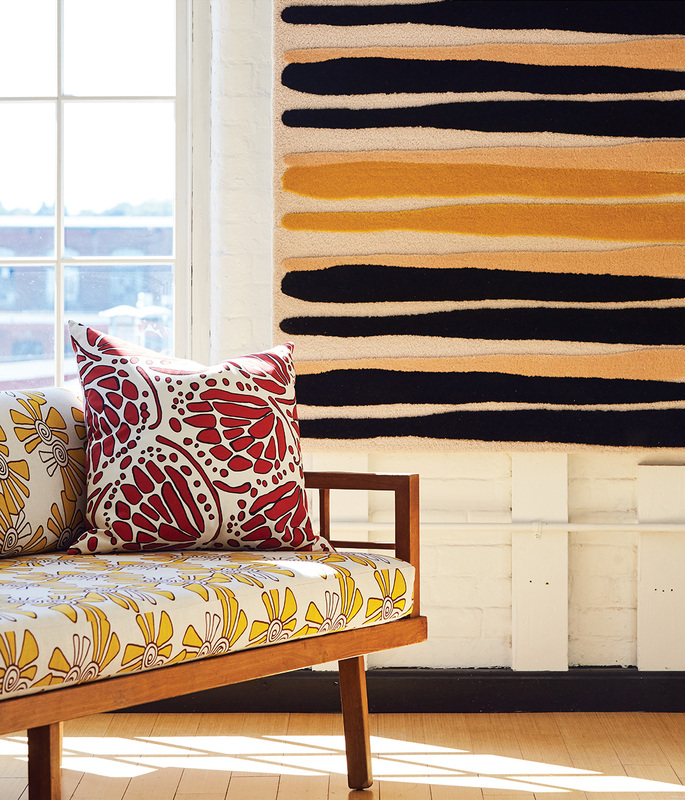 Her vibrant textile patterns—inspired by everything from midcentury artists like Rothko and Calder to naturally occurring shapes and forms—grace decorative cotton and linen pillows, wool area rugs, and ultra-handy canvas totes—all of which are manufactured using organic and/or recycled materials in Massachusetts and Rhode Island. 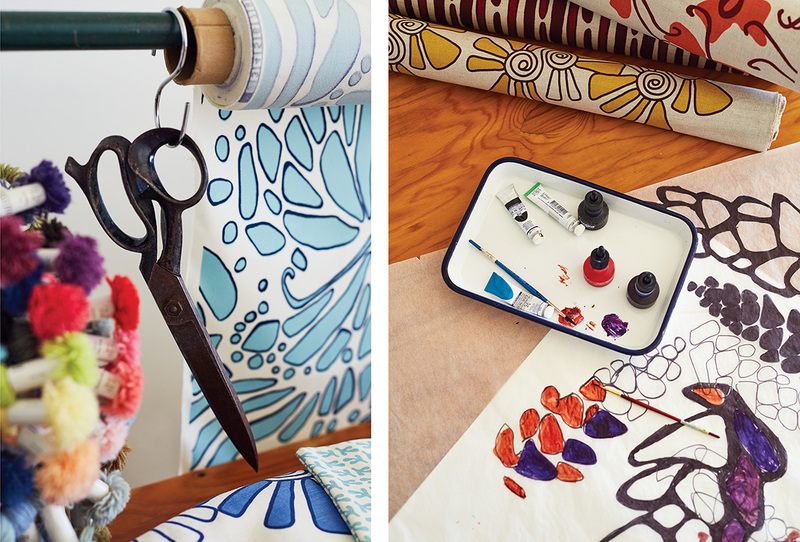 Cox kicks off her design process by using Sharpies to sketch patterns. 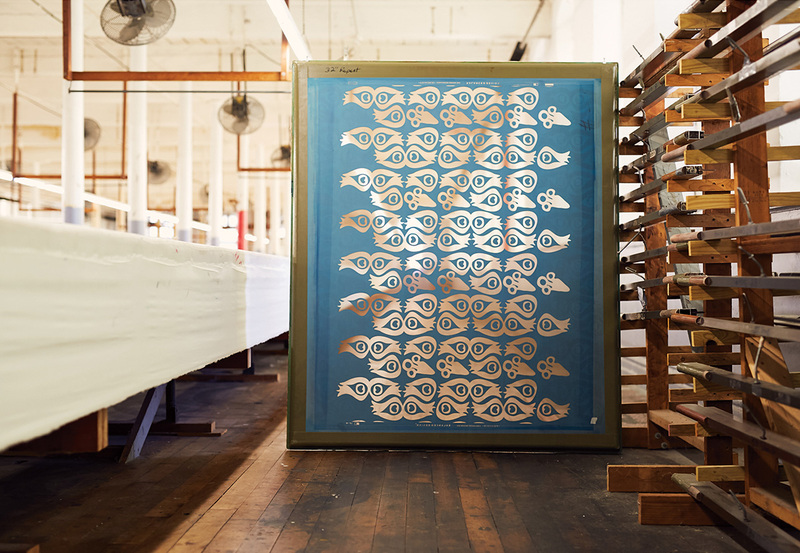 Once she’s satisfied with a pattern’s form, she uses tracing paper to re-create it and establish what she calls “the repeat.” When a full repeat, or “tile,” results, Cox handpaints it before sending it to the screen-printing team for production at the nearly-100-year-old Griswold textile mill in Westerly. So do her clients. 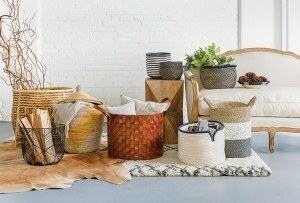 As one of the first entrepreneurs to stake out a niche in the green-home-décor market, Cox has been very successful in selling her in-demand wares to customers directly via her website, balanced-design.com. 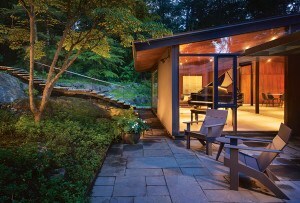 She’s also had the opportunity to partner with numerous companies on custom projects. 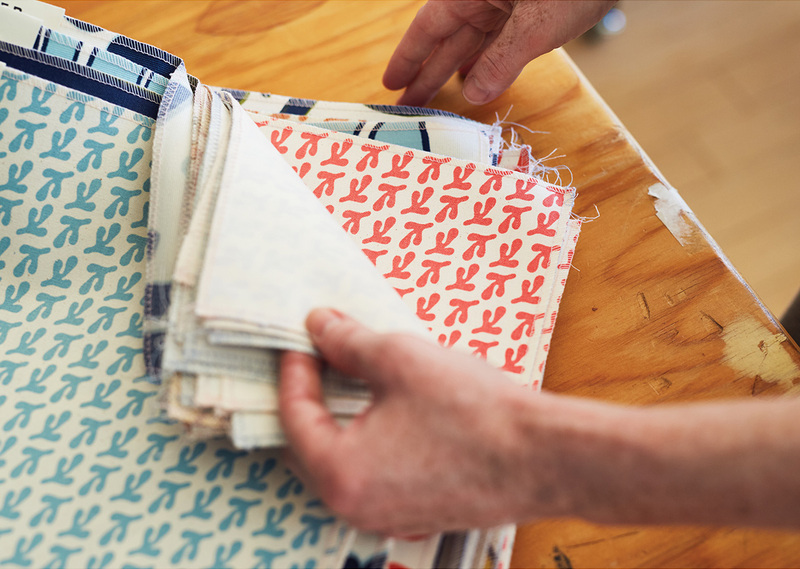 In 2014, for example, Balanced Design teamed up with Hunt Yachts—the only remaining boat builder in Rhode Island—to create bespoke fabric for one of its vessels. 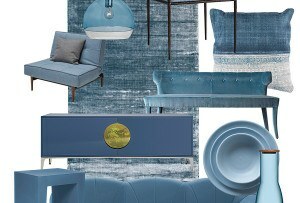 More recently, Cox flexed her interior-design muscles by collaborating with a New York–based architecture firm on a line of pillows for a hotel slated to open in Buffalo next spring. 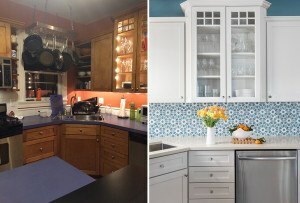 Cox says her favorite part of the job remains the design process itself. 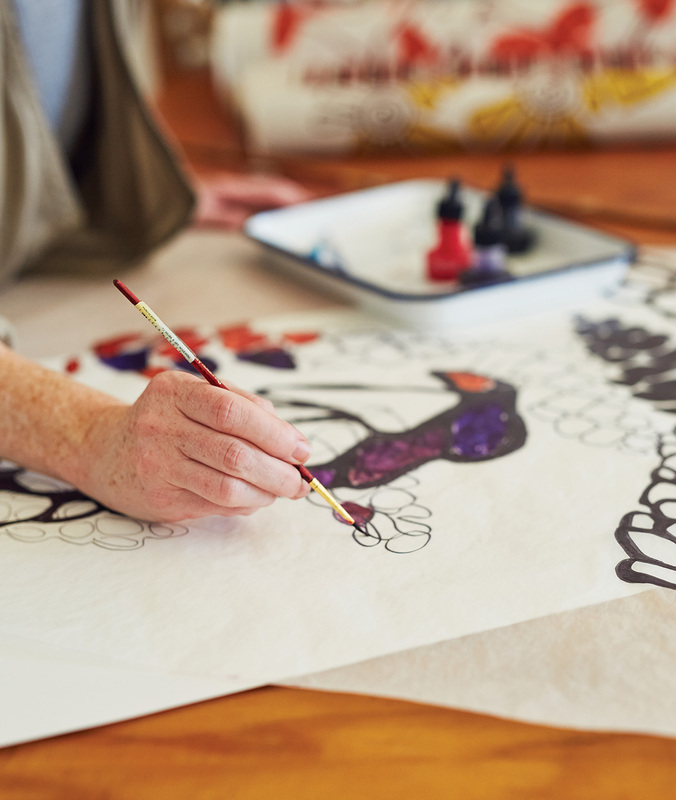 Although she releases new patterns just once a year, Cox is always on the hunt for inspiration and ways to join forces with others in the industry.